Road tripping, pool dipping, boozy sipping, and rooftop tipping…yes, summer days and nights are all about the sizzle. Here are BELLA’s very best places to stay and play, wine and dine, or splash and dash off to. Need to escape NYC on the fly? You’re about to get lucky! 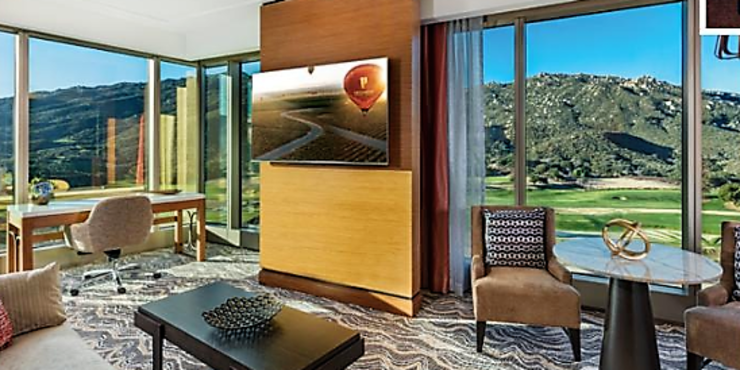 Pechanga Resort Casino is a fantastic alternative to Las Vegas and Napa, and you get the best of both in one place. 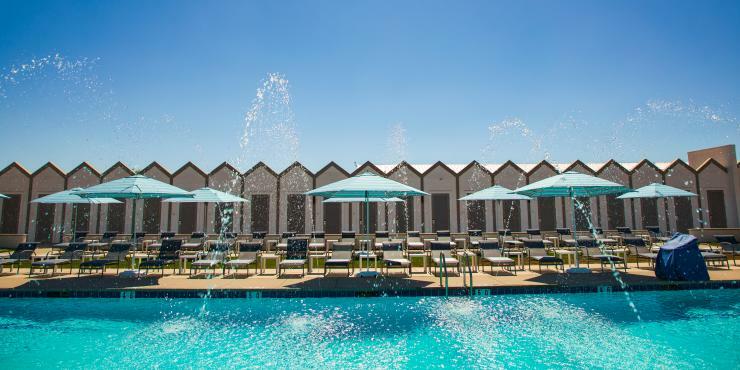 The resort just wrapped up a $300 million expansion that’s oh-so-worthy of your weekend unwind. 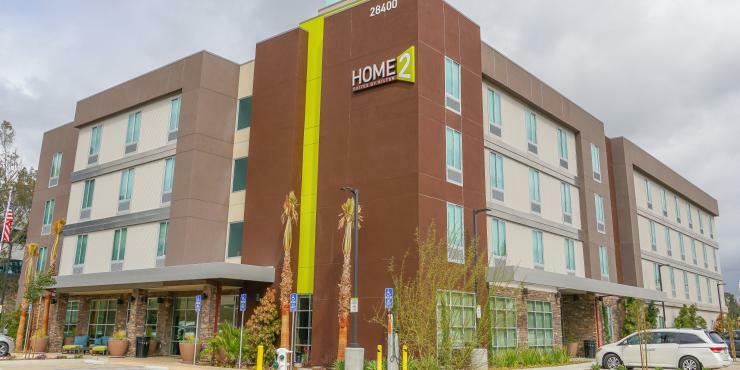 There’s a stand-alone two-level day spa that incorporates Native American healing and botanicals into all of its treatments, serves spa breakfast and lunch, offers free yoga and boot camp classes, and more. 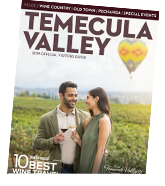 It’s also great way to check out the winery scene of the Temecula valley.